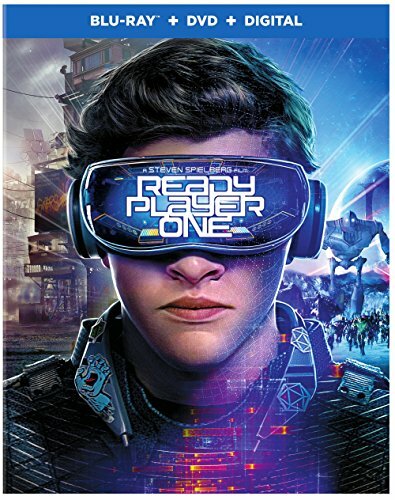 Based on Ernest Cline’s bestseller of the same name. But the people have found salvation in the OASIS, an expansive virtual reality universe created by the brilliant and eccentric James Halliday (Mark Rylance). NEXT POST Next post: Ocean’s 8: Unnecessary Bad Idea?